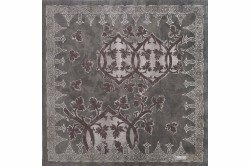 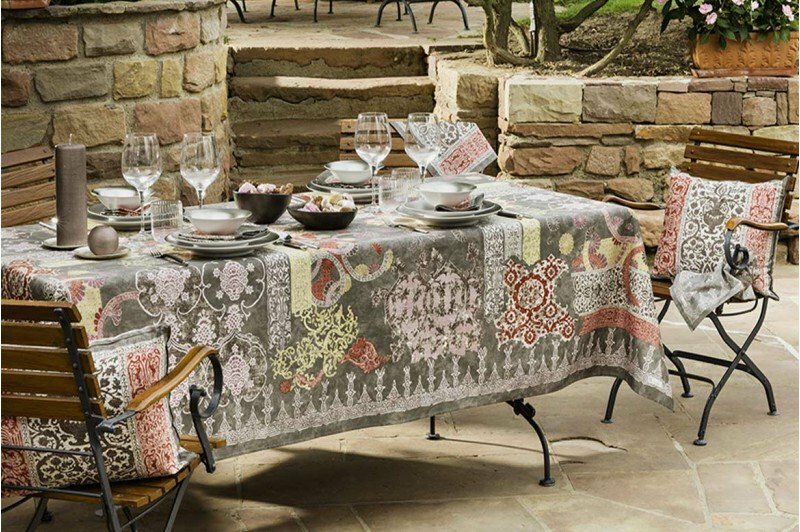 Invite French elegance at your table with the new Rialto Tablecloth in quartz. 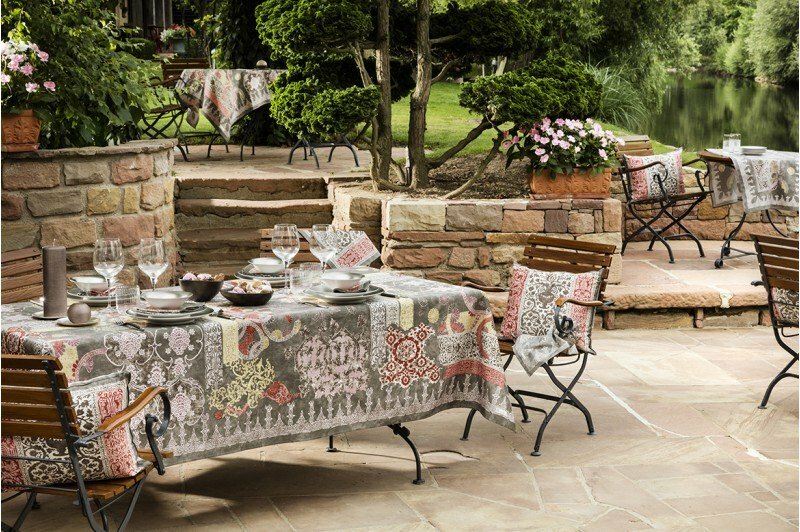 Sophisticated designs on a large color palette of grey, light pink, red and yellow. 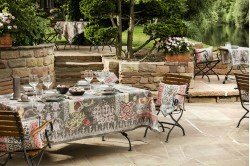 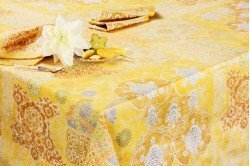 Made in France by Beauvillé, the Rialto table linen Collection of 100% satin cotton is a best seller and available in many colors to highlight your dining table with an authentic and unique French chic all year around! 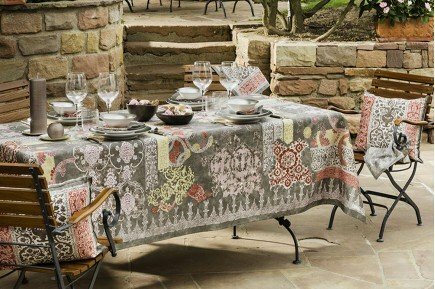 Napkins, placemats and table runners complete the collection.